Well, this really is a truly one of a kind spring real estate market in Southern NH. I am a long-time real estate broker, who has been through buyer's markets, seller's markets, rising prices, falling prices, 17% interest rates, and more! My agents and I have never seen the things we're seeing or experienced the things we've experiencing this year! We are currently in a roaring Seller's market. 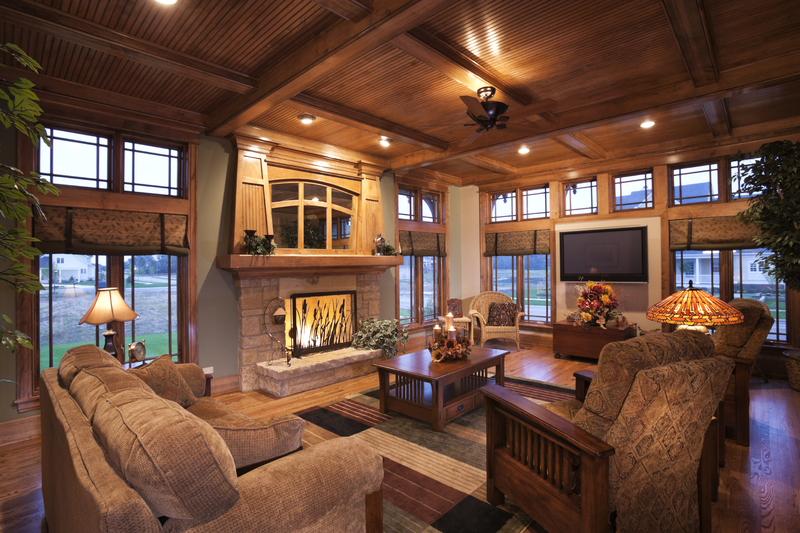 However, certain homes and communities still garner more excitement and offers than others. I've heard a real estate companies bragging that they're getting their seller's full price on their homes, well with what we're seeing and experiencing that is really sad boast. In past seller’s markets, you might see a buyer offer one or two thousand over asking price to clinch a deal. That’s chump change for an offer on the hot homes in today’s market. If you're a buyer, and you find a home that you really want, you need to be prepared to pay $5,000, $10,000 or even $15,000 over the asking price to get it. This is not on "all" homes. This is on specific, price range sensitive or uniqueness driven homes in the market. That is why it is critical you are working with an experienced and knowledgeable broker both as a seller and a buyer. You need them to navigate the ins and outs of this wild market. There’s another tactic that we’ve seen and employed in the current market. Making the sales contract specify that the buyer will pay $1,000 over the best bona fide offer up to their specified highest price over asking. From experience, it is very hard for a buyer’s broker to recommend that you to pay so much over asking price, however, today it may be in your best interest to do so. Your agent really needs to know the market and have an idea of where it is headed. Some homes have simply been mispriced by the listing agents and are simply too low for today’s surging market. If that’s the case, it makes total sense to pay over asking to be able to purchase the home. The other place where it might make sense to pay more than asking is with a very unique home where you and your agent knows that is very unlikely that another similar property will come on the market. This is especially true with the market for waterfront property in the area. If you’re a buyer and the home you are looking at appears to be a good value in the market, then you need to be prepared that there will be multiple offers. The question you as a buyer have to come to terms with it this; if you lose this property, will another similar property, that meets your needs as well, be coming onto the market? If not, then you might have to go with the “nuclear” over list price offer option. If you’re a seller, it is critical that you know how to structure the debut of your property in order to generate offers. As far as pricing goes, it is critical that your listing agent focuses on “Active Under Agreement” and “Pending” properties in order be able to give you a clear picture of the pricing trend in the market. It is also very important that your agent generates the new listing buzz and gets as many potential buyers through your property as possible. Another sad boast from realtors in this market is, “I have a buyer for your home.” Being tied to one agent’s buyer, especially the listing agent’s buyer, is the absolute worst position you can be in as a seller. 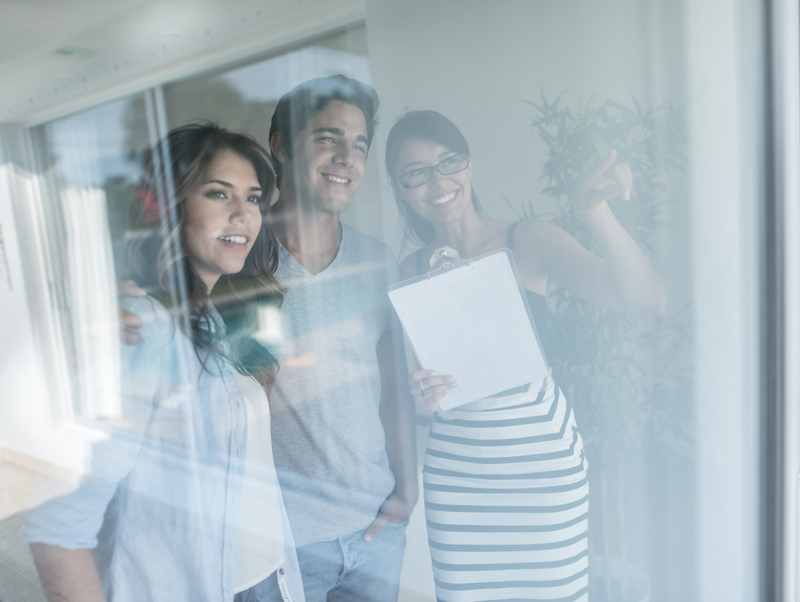 You want every agent’s buyers through your home and competing with all of the other potential buyers to generate the best offer possible for you. We've been made aware of another a strange affliction affecting the real estate agents in the area that we certainly have never seen before . We've been told by many of our new buyer clients, that they called listing agents of property that they wanted to see, and that they never received a call back or some were even told by the listing agent themselves that they were simply too busy to show them the property. If you’re looking for a home in southern NH, our agents are never too busy to help you find and purchase a home. Markets can turn on a dime, and it’s hard to judge how long the current “wild, wild west of real estate” will last in southern NH. Three trends are pushing this market. Rising interest rates, low inventory and the worry on the part of buyers that they are going to be priced out of the market. All of these fears create a trend where the market is pushed higher. Eventually though, these trends have the ability to bring about a evening-off or even a slow-down in the market if rising prices encourage more sellers to decide now is the time to sell, if interest rates drop or prices become unaffordable for potential buyers. In southern New Hampshire right now, the future is a long way off, as buyers do all they can to secure a home that meets their needs. Looking to buy or sell a home in southern New Hampshire. Why not talk to the real estate experts at Coldwell Banker Dinsmore Associates. Kristie Dinsmore is Certified as a Previews International Agent in Miami Beach Florida. Windham NH, November 11, 2016 – Kristie Dinsmore, of Coldwell Banker Dinsmore Associates has earned the Coldwell Banker Previews International® Property Specialist designation, according to Brad Dinsmore Broker-Owner of Coldwell Banker Dinsmore Associates. To date, only eight percent of more than 84,000 sales associates affiliated with the Coldwell Banker brand have been awarded this designation. The Previews name was founded in 1933, establishing a luxury marketing legacy that spanned decades until it was acquired by Coldwell Banker Real Estate LLC in 1980. Previews® is a comprehensive marketing program designed specifically for marketing luxury residential properties to affluent buyers worldwide. Through the success of this initiative, Coldwell Banker® affiliated agents and teams are recognized as a global leader in luxury real estate. 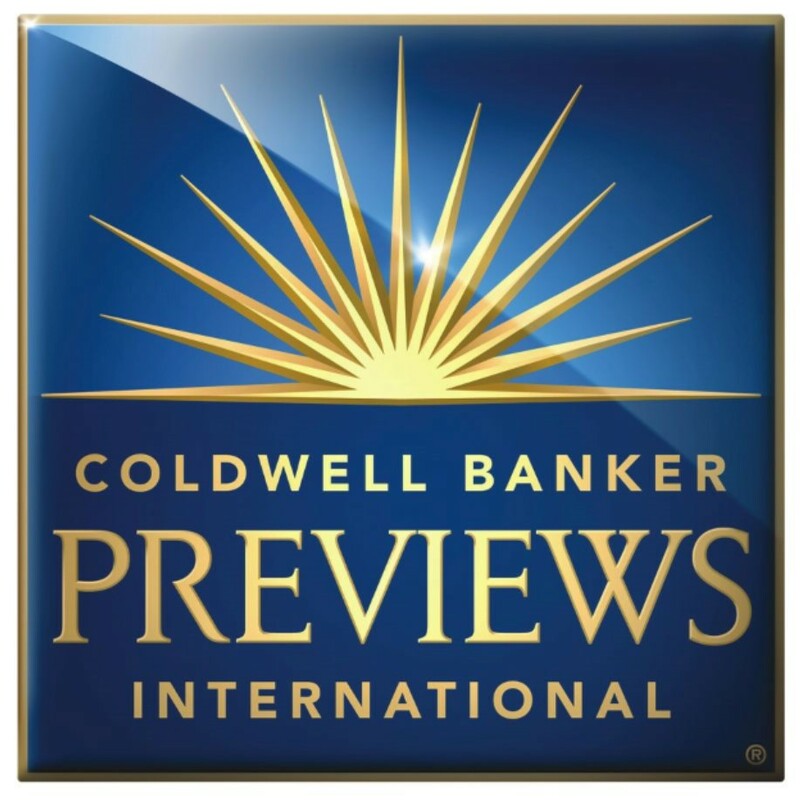 The exclusive group of certified Previews Property Specialists make up approximately 8.5 percent of the independent sales associates affiliated with the Coldwell Banker brand worldwide. Coldwell Banker Previews International participated in more than 25,000 transaction sides of homes priced at $1 million or more in 2015. On average, Previews handles $133.5 million in luxury homes sales every day. 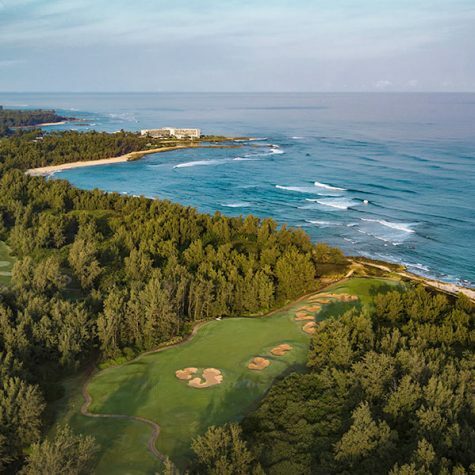 In order to participate in the immersive multi-day course, participating agents must meet strict production guidelines — “some of the most rigorous standards in the industry today,” said Hogan. Certification renewal is also required every 24 months, to ensure Previews Property Specialists are up to date on new technologies and additional programs, as well as current best practices. 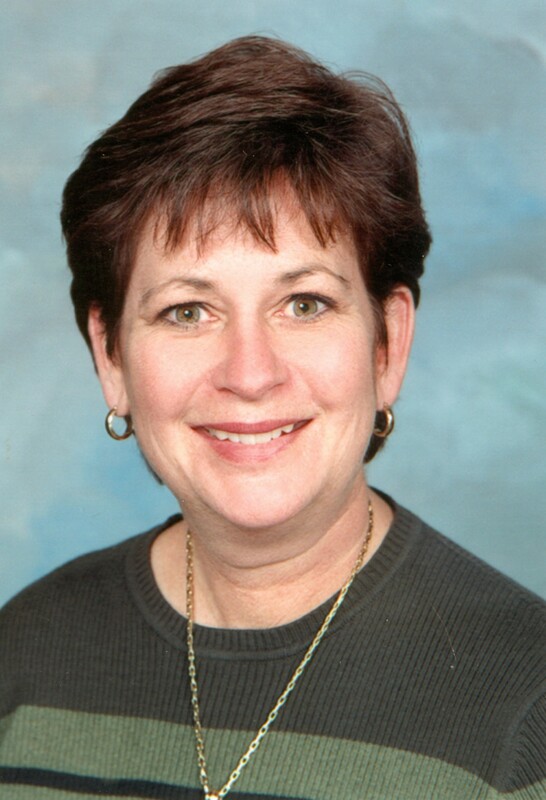 “Kristie Dinsmore has been affiliated with Coldwell Banker Dinsmore Associates for over 20 years. She is an award-winning independent sales associate who has earned many honors over the course of her real estate career and sold over 12.5 million dollars’ worth of real estate in 2015. Kristie resides in Windham, on Cobbett’s Pond. Kristie works out of the Coldwell Banker Dinsmore Associates office at 115 Indian Rock Road, Windham NH and can be reached at 603-548-7230 or kristie.dinsmore@cbdinsmore.com. 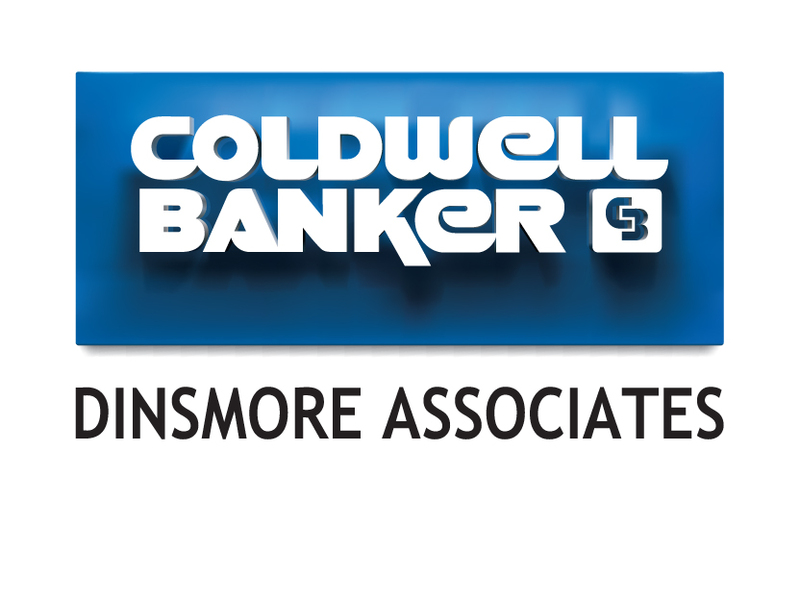 Dinsmore Associates has recently affiliated with Coldwell Banker. Beautiful waterfront cottage on Big Island Pond in New Hampshire. The New Rising Stars in Coldwell Banker Real Estate. 30 Under 30. Beautifully maintained 12 room Colonial on lovely landscaped 3+ acre lot. Brand new deck, water filtration system, freshly painted, new carpet installed in lower level. Four+ bedrooms, large gourmet kitchen, large family room,Great room, Cathedral Ceiling Sunroom,and fineshed walk out lower level. Close to highway, shopping, golf course and schools. Must see to appreciate!